Now I don’t want to be all dramatic, but it seems we have a game changer on our hands. Maybe you have already heard about Vani-T’s Glow+ Tan drops, but did you know how they can next level your Summer holiday!? Wilde About Tan are all about sun safety and there’s no bigger invisible risk to your delicate skin that those holiday rays of sunshine. 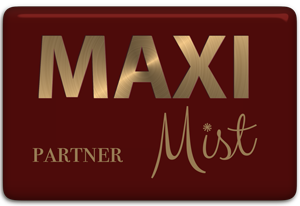 If you are smart, you will have already booked your pre summer holiday Spray Tan a day before your journey, but if you are going away for any longer than 6 days, you might be panicking about your fake tan fading and real tan arriving in time!? Let me introduce you to the most exciting product for us fake tan geeks. Vani-T Glow+ Self Tan Drops. Pop this little bottle into your suitcase and worry no more! 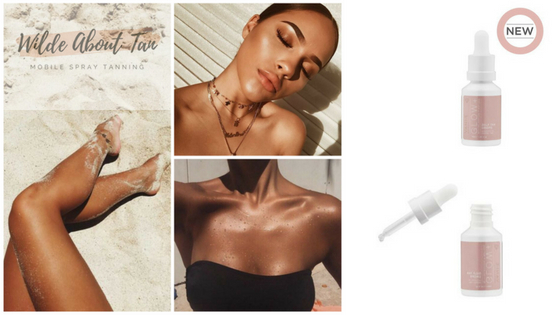 Here’s the hook, you can add these drops to your sun cream which will protect your skin (the sun protection) but the tan drops will enhance your melanin and provide the extra DHA build up you need to maintain that golden glow. That’s right, tan and protect all at the same time. Vani-T Glow+ drops can be added to any moisturising cream or oil that you currently use, night cream, day cream…all the creams. Depending how many drops you add (don’t worry, there are guide instructions on the box!) will determine the depth of colour you can achieve. So yeah, in theory, you don’t even need a summer holiday to benefit from this baby. If you are someone who groans at the thought of applying fake tan, but have no problem applying your daily moisturiser then this is the answer to your prayers. You can even add this product to your Vani-T Bronzing Custard or Velocity Mousse for a deeper quicker tan. If you are still considering going on holiday without this fake tan greatness, you really need to be having a word with yourself. Speak to your Wilde professional about grabbing these Glow+ Tan drops before they sell out again. If you don’t have a Wilde professional, a link to our website shop is right here. You are most welcome….